Our Socialization and obedience courses are not breed specific, However retrieving is a case by case basis, we want to evaluate every dog to make sure you are not wasting your money. We use positive reinforcement as our training method, very little force if any is ever used. 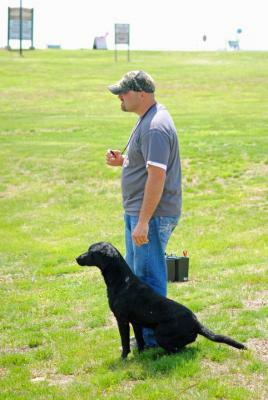 Training and dogs are my full time job as well as my passion, I put the extra time in each and every dog! Give me a call or visit the website for more details.